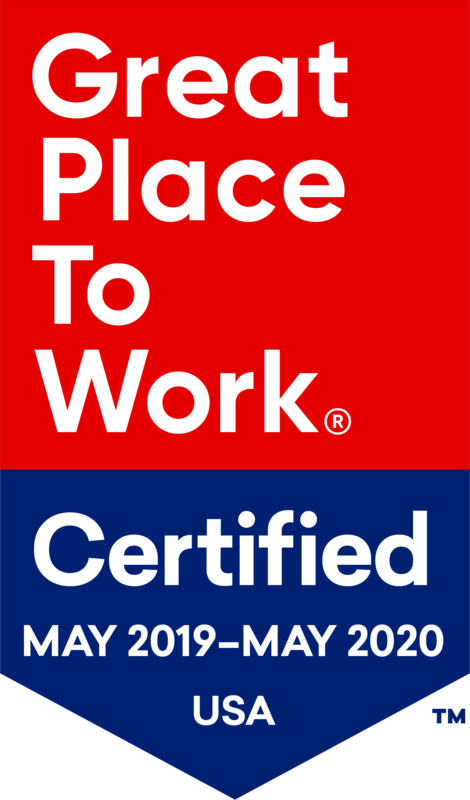 Sycamore Village is a proud member of the Symphony Post Acute Network, one of the most innovative leaders in the delivery of healthcare services in the country. We are a family-oriented operation that takes a uniquely personal approach to delivering quality services for the residents in our care. This personal approach to care is provided to all our residents, from those who are independent, to those living with the progressive stages of memory loss and dementia. We help those experiencing confusion, wandering, sun downing, disorientation and loss of recognition of familiar faces and tasks. Sycamore Village provides a significantly safer alternative than staying at home by minimizing the risk from vulnerability to strangers, ambulation of stairs, medication management, automobile accidents and cooking hazards. Our team, made up of licensed and registered nurses, caregivers, activity and social service professionals (experienced in dementia care), provide a safe, loving environment in a dignified apartment-style setting. Sycamore Village is unique because of our teams’ dedication to learning the life stories of each of our residents and building a relationship with them. This philosophy enables a level of personal care to be provided, unique from other communities. 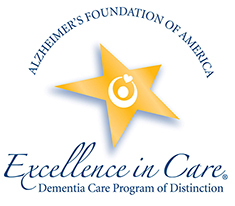 Our high family satisfaction scores are supported by our Excellence in Dementia Care Designation from the Alzheimer’s Foundation of America (AFA), as well as our 100% deficiency free Illinois state survey for the last 4 years. In addition, as a recognized nursing home alternative, we help minimize stress for family members by providing caregiver support and education, allowing flexible lease terms, a pet-friendly environment, and non-restrictive visiting hours.